Fall is a wonderful time to celebrate the harvest and soak in the change of seasons. The addition of decorations can really make it special. A wild array of berry branches bursts forth in autumn splendor, creating a wreath that is both beautiful and memorable. 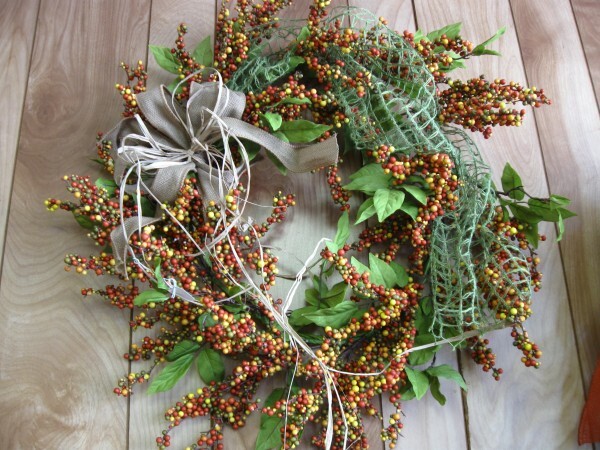 Greeks and Romans originally used wreaths as trophies, which were worn on the head or around the neck by victors at celebrations. Once the celebration was over, the victor hung it up as a reminder of his accomplishment. The wreath was said to bring good luck. 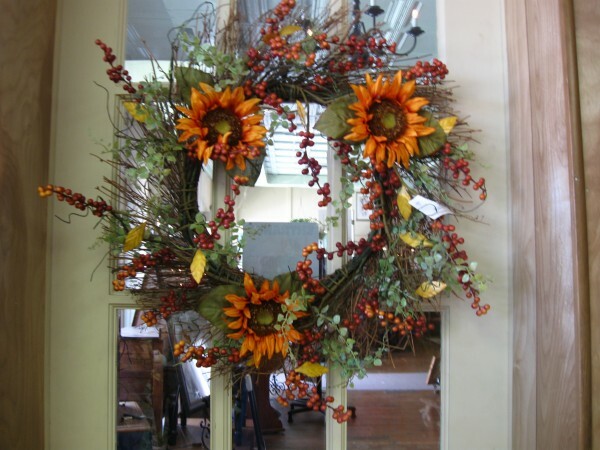 Fall wreaths are also known as autumn or Thanksgiving wreaths. They come in a wide variety of colors and celebrate the coming of autumn. They often have a fallen-leaf theme with orange, rust-colored and red leaves. They may have a Halloween theme with pumpkins, scarecrows or bats, or they may have a Thanksgiving theme with turkeys or cornucopia. 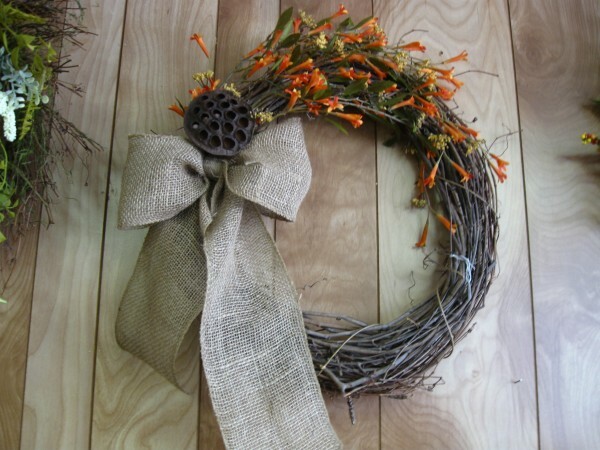 Fall wreaths are not usually made with evergreens; these are reserved for winter wreaths.